Grace Kelly | Take Back Halloween! 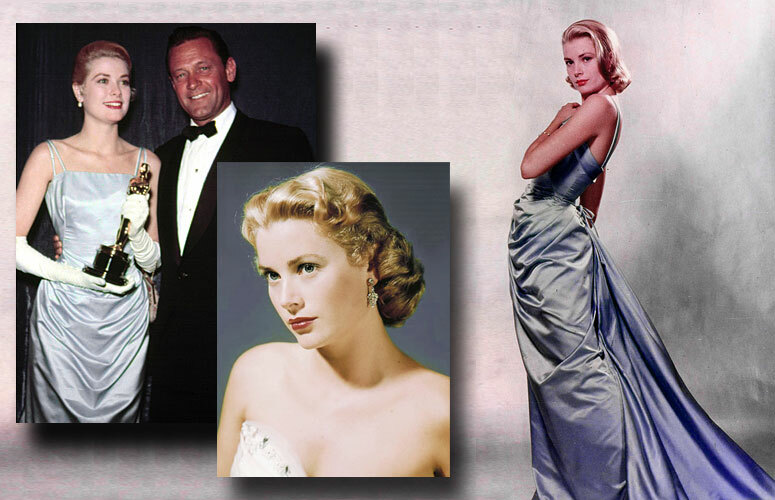 Before she married Prince Rainier of Monaco, Grace Kelly (1929-1982) was an Oscar-winning actress at the very top of the Hollywood game. On-screen she played cool beauties; off-screen she was fiercely independent and free-spirited. Later, as Princess of Monaco, she became rather conservative, but in her youth she was a firecracker. A firecracker in ice-blue satin. 1. 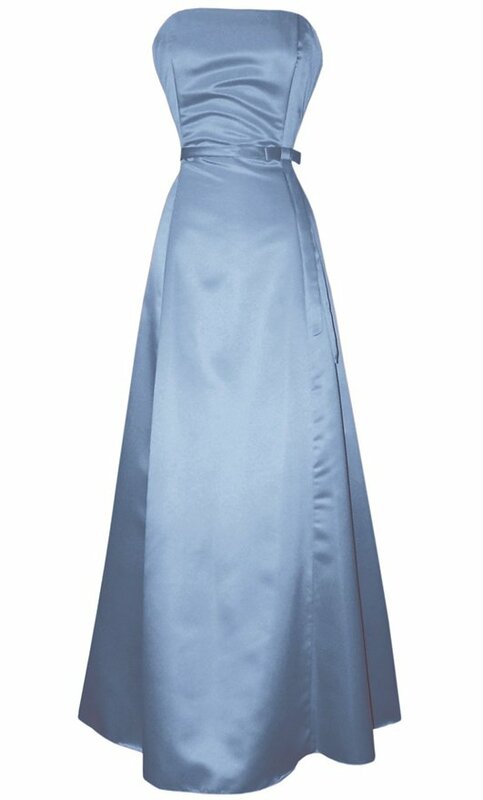 Fifties-style strapless gown in ice blue . Very Grace Kelly. 2. White evening gloves . 3. 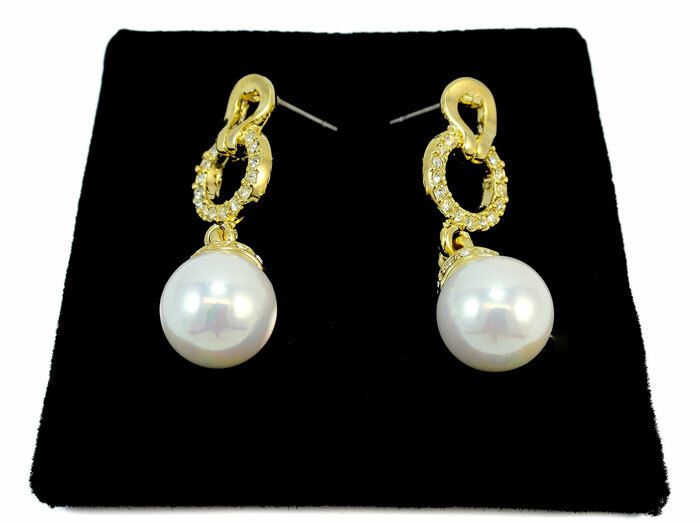 Pearl drop earrings with rhinestones . In gold tone to match your Oscar. 4. Honey blonde wig . 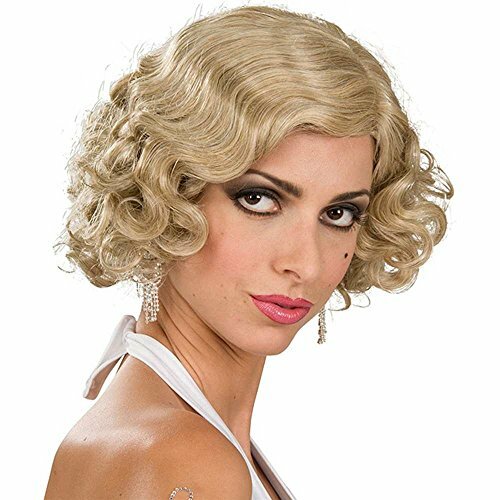 If you don’t have Grace Kelly hair, you can try this wig. The color is about right, though it’s a little too curly at the bottom. 5. 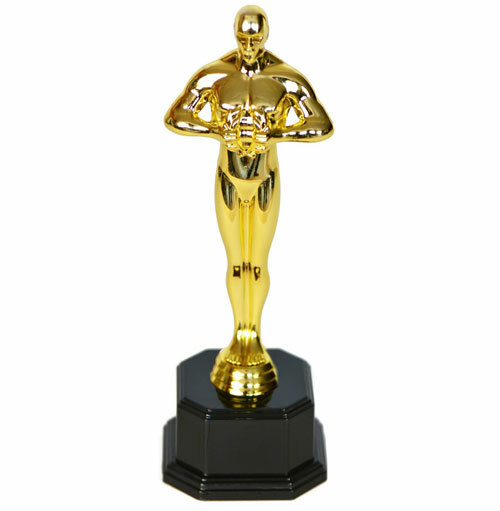 Oscar statue to carry with you . Practice your acceptance speech!